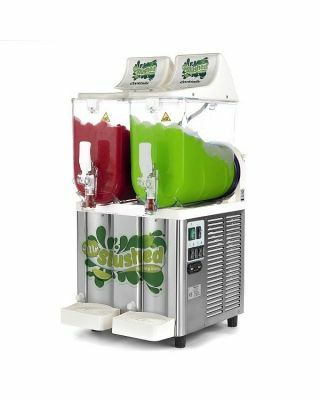 Sencotel is a leading European slush machine manufacturer with its operations based in Spain. Part of the Ali group, it recently joined the Carpigiani group of Italy, cementing its brand leading position. 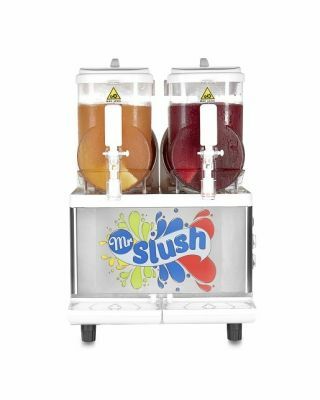 In the UK, a wide range of slush equipment is available via a select handful of partners. 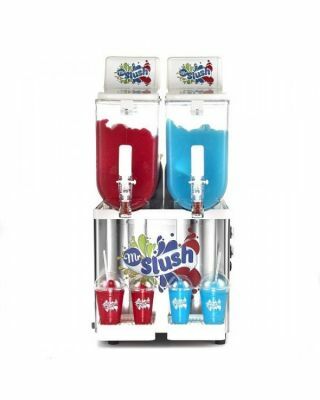 The Sencotel slush machine range includes a wide choice of equipment capacities. 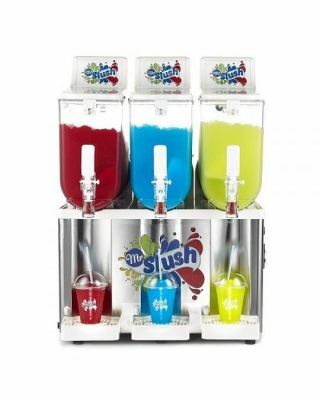 from the 2x5ltr G5 to the triple tank 3x10ltrs (with many options within). With a a build quality unsurpassed by any other global brand, Sencotel ensures a robust build quality delivers reliable usage for years. 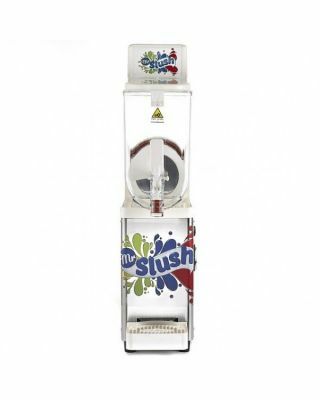 Genuine Sencotel spare parts are available from authorised UK retailers such as Denby Dale Coffee Ltd, Slushco and Mr Slush.